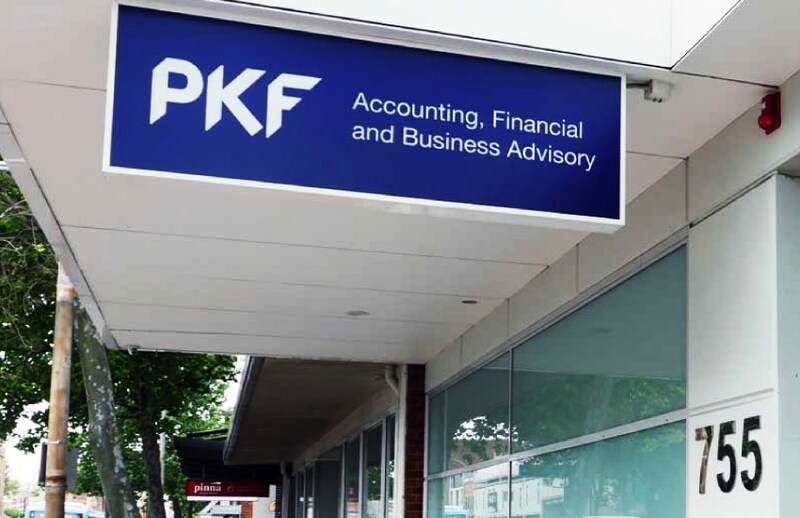 Mid-tier accounting network, PKF Australia, will lose 10 per cent of their partners as one of their Perth-based firms has decided to leave the network. PKF Australia has confirmed that PKF Lawler will leave the network as of 1 August, bringing the number of firms in the network down to 13. PKF Lawler’s eight partners and two directors will leave the network, leaving 72 partners in the PKF network. The Western Australia region will continue to be serviced by PKF Mack, which recently announced a new managing partner as part of its leadership renewal process. “We wish the team at PKF Lawler well on their journey and look to our colleagues and friends at PKF Mack, who will continue to provide quality services in line with the PKF values to our national client-base and local Western Australian clients,” said PKF Australia chief executive Norm Draper. PKF Lawler has yet to respond to queries over its new structure.